How has Parkour Influenced you? It’s enhanced my life entirely. I’m stronger, faster, and more agile. It’s challenged my fears and made me think quickly on my feet (or sometimes 8 feet in the air), but it’s gone deeper than that. It’s made me definitely a more postive person, focusing on moving further and pushing myself to become better, not just in my parkour training, but in all aspects of my life. It’s shown me a world I didn’t see before, a world where every obstacle that I once thought to block my path or redirect progress, is a chance to improve myself. In a world where many people succumb to these obstacles and accept them, it’s taught me to master them, to master world I live in, and to master my mind and body. 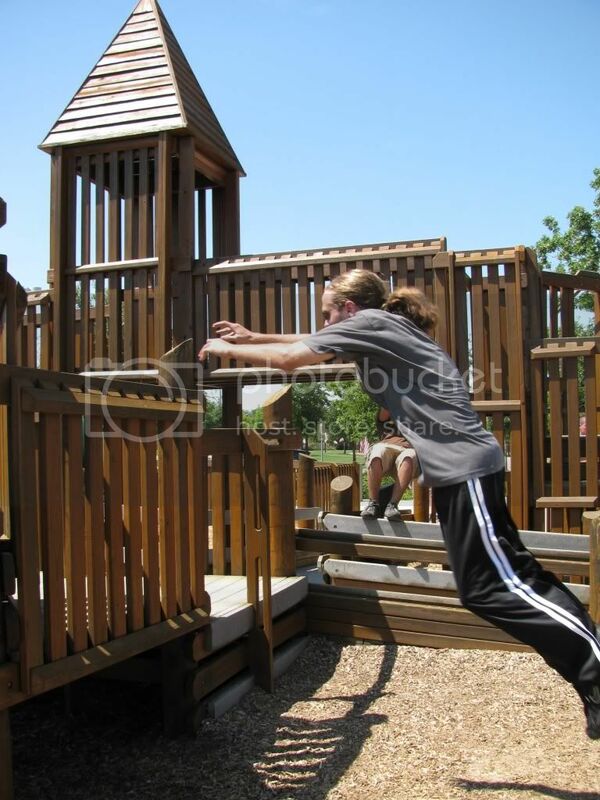 How has Texas Parkour influenced you? It’s helped me find people to train with, obviously. And while training with them, made me become a more social person, which is a change for me. It’s made me want to inform people about parkour, and help anyone who wants to learn.